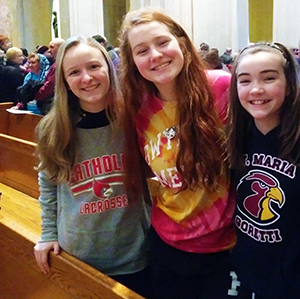 Some 3,000 faithful from the Philadelphia archdiocese attended the 46th annual March for Life in Washington, D.C. on Jan. 18. 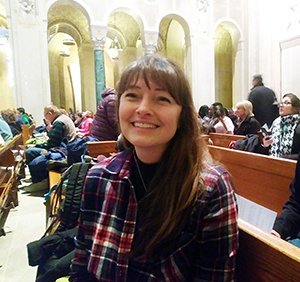 CatholicPhilly.com asked several local participants why they chose to attend. 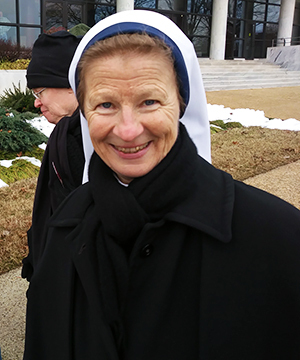 Having attended the march since the early 1990’s, Sister Margaret has noticed a shift in the participants’ ages, with more Millennials advocating for the pro-life mission. 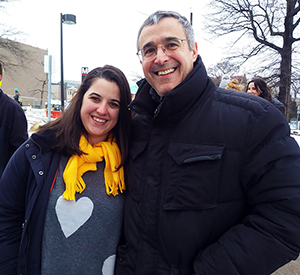 A first-time participant at the march, McLaughlin described how the pro-life message speaks to the #MeToo generation. 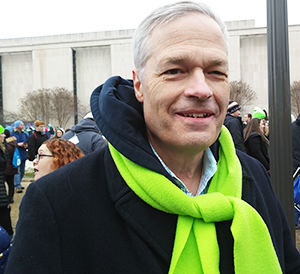 Pine has attended the annual March for Life since 1993, and believes the demonstration speaks powerfully to men as well as women.